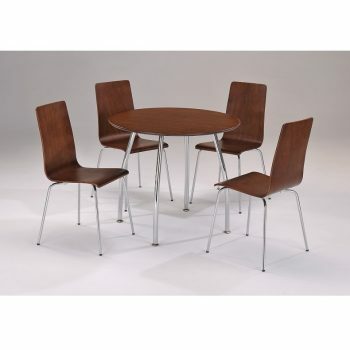 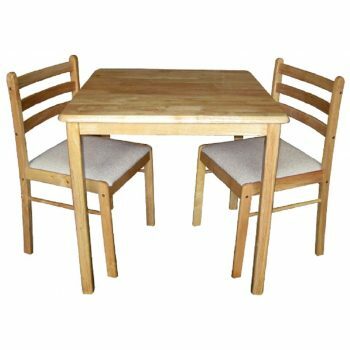 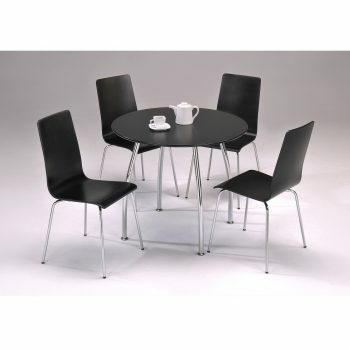 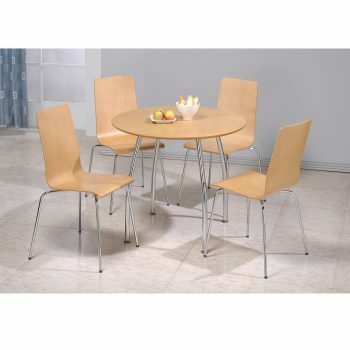 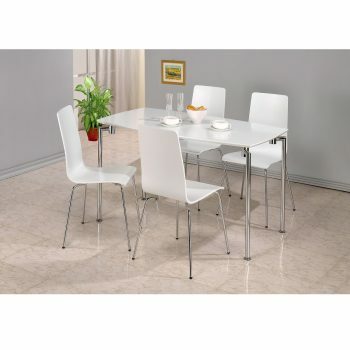 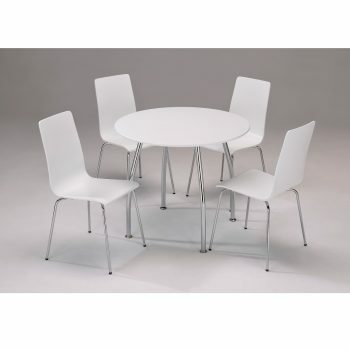 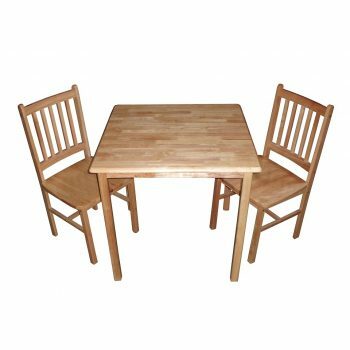 The Starter dining set comes with a large table to fit 6 chairs. 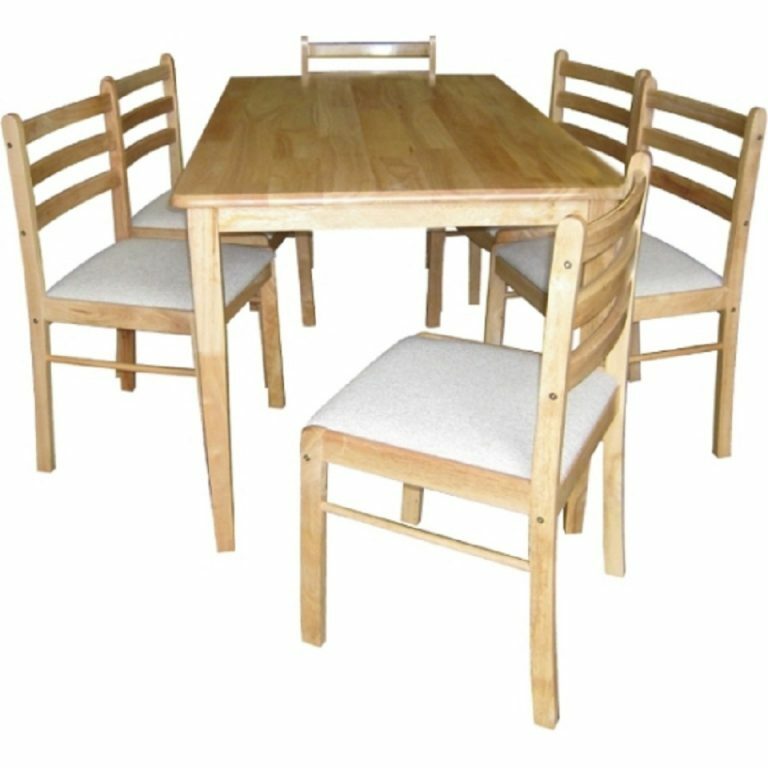 It is solid rubberwood and comes with padded cushion chairs. 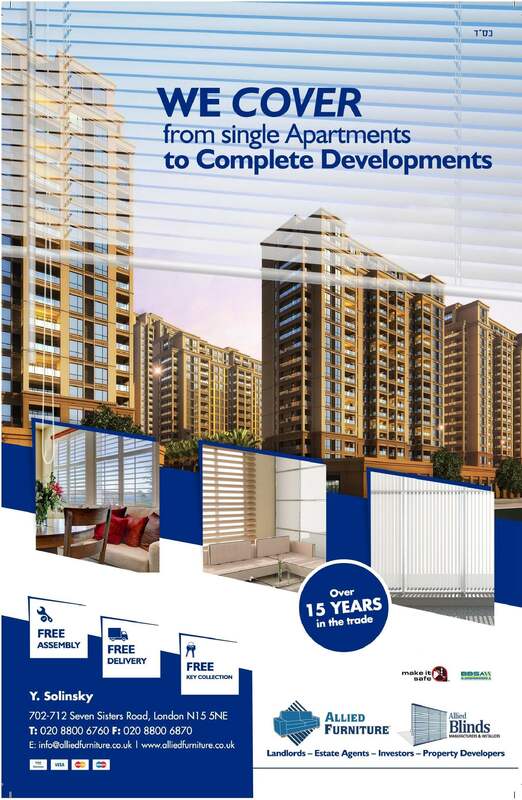 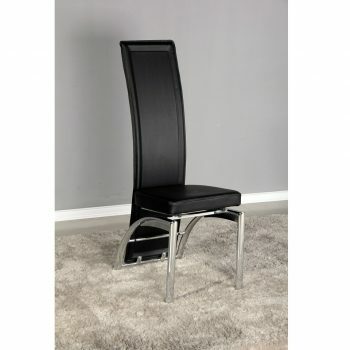 It has a varnished finish and ideal for all letting properties.